Competition and control over land are among the common root causes and subjects of conflict, as well as the underlying factors hindering recovery and durable peace. Meanwhile, land has not been adequately treated in conflict management and resolution. At the same, the land and conflict nexus is only becoming more crucial with the growing pressures of climate change, population growth, food insecurity, migration and urbanization, even times of relative peace. Although land has been a constant feature of conflict in every region, the humanitarian, development and human rights communities, as well as states and governments, have not had sufficiently coherent approaches to the subject. Throughout the history of the United Nations, each specialized body and agency has developed its own—often too little too late—responses to land within situations of conflict. 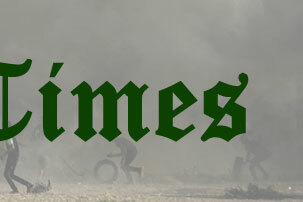 However, in March 2019, the evolution of the UN’s treatment of land in conflict reached a milestone with Secretary-General António Guterres’ endorsement of the much-anticipated, system-wide Guidance Note on “The United Nations and Land and Conflict.”The five-year effort to develop the Guidance Note has sought to enable a sustained and coherent engagement of the UN System on land and conflict to prevent conflict and sustain peace. In order to be fit for such harmonious purposes, the UN, with its multiple parts, not only has to respond often to human-made threats and actual outbreaks of conflict on and over land, but also to preempt such dysfunction. The required formula is one that reflects the treble pillars of the UN Charter, integrating short-term emergency responses and humanitarian relief with the longer-term, institutional-building approaches of sustainable development, within an over-arching framework and dual preventive-and-remedial-functions of human rights. That hybrid policy is indispensable for the UN to support peace agreements and mediation, gender equality, justice, rule of law, good governance, self-determination with international cooperation and local partnership to fulfill universal human needs. “The United Nations and Land and Conflict” provides practical tools for analysis, coordination and programming that help states and their governments to manage and restore the land for its people. The guidance consists of an introductory section and three parts: Section A presents guiding principles for UN engagement related to land and conflict; Section B presents a framework for action by the Organization across the three pillars; and Section C describes UN system arrangements. 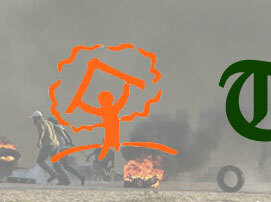 Developed under the leadership of the Global Land Tool Network (GLTN) and UN-Habitat, in collaboration with a Core Group of UN agencies and GLTN Land and Conflict Coalition of partners, including Housing and Land Rights Network. The Guidance Note recognizes that land is a fundamental element that grounds the three pillars of the UN Charter along the peace continuum from conflict prevention and resolution to peacekeeping, peacebuilding, transitional justice and long-term development. 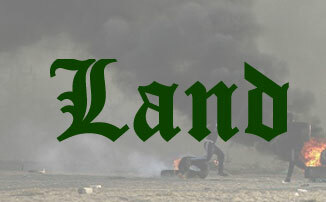 It also offers guiding principles and a framework for action to improve the capacity of the United Nations to prevent, mitigate and resolve conflicts by addressing land issues in a more coherent and systematic way within the normative framework of international law, as specified in the Annex. The publication of this Guidance Note is timely also, with the review of SDG 16 (peace, justice and strong institutions) on the agenda of the High-Level Political Forum at UN Headquarters in July 2019. It also will help make explicit the link between conflicts, climate risks, natural resources’ management, displacement and land. 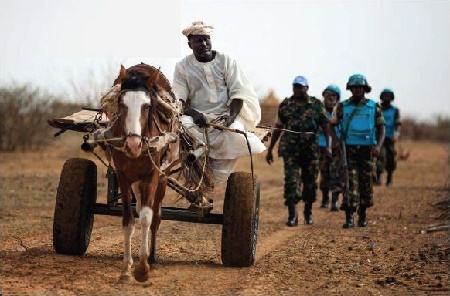 Photo: UN peacekeepers accompany a displaced farmer in Darfur, Sudan. Source: Albert González Ferran/UNAMID.